Sommer Cable noted that its cable products comply with the stringent European Construction Products Regulation (CPR) 305/2011 pursuant to EN 50575, while still also meeting the needs of end-users for both flexibility and affordability. Non-smoking areas are not just a matter of fact in public, but in case of fire, flame and smoke propagation must also be prevented in the best possible way — to protect our lives. Since July 2017 every material use for building installations has been governed by the European Construction Products Regulation (CPR) 305/2011 pursuant to EN 50575. To this end Sommer Cable got their common installation cables certified by the highest possible fire protection classes in order to maintain the former designs without major changes. The higher the classification, the stiffer and bulkier the cables become, and the more expensive the annual inspection costs will be. Therefore a feasible and affordable solution needs to be found here. Recently the company had their popular SC-Mercator CAT.7 data cable tested and certified. It is available as of now in the CPR classifications Dca s1 d2 a1 (item no. 580-0255FC) and Cca s1 d1 a1 (item no. 580-0275FC). Moreover, it excels by a short lay length, a longlife FRNC jacket and a high-quality insulation. This makes it an outstanding choice for use as permanent link between computers and media equipment. Its construction and technical values enable long transmission distances. 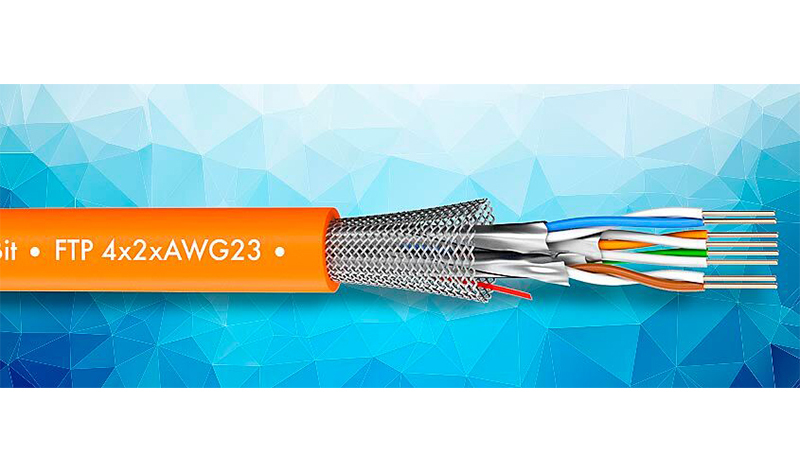 More currently available CPR-rated cables from Sommer Cable can be found at https://www.sommercable.com/landing-page/lpCPR-Kabel.